Click on a thumbnail to view the image in more detail. Kodak European Gold Awards signal the very highest standards in Portrait Photography. As a Gold Circle member since 1989, these images represent some of my achievements in Portrait Photography. Achieving the status of a Gold Circle photographer means you are among the elite ranks of portrait photographers. 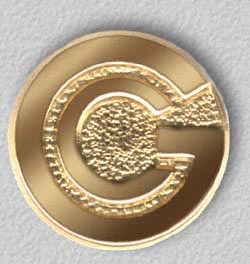 Now the European Gold Circle members are to be chosen from the entries in each participating country, by a panel drawn from all across Europe. It means that members can truly claim to be among Europe's finest.